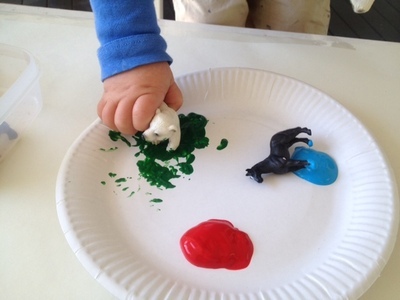 This is a fun messy paint activity for toddlers and preschoolers. 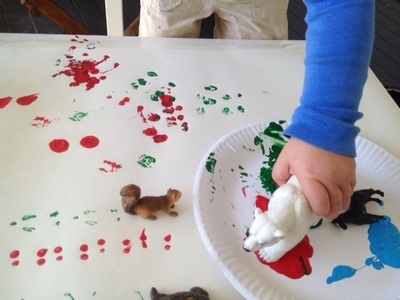 Enjoy dipping plastic animals in paint and watch what colourful tracks they leave behind as you jump them across the paper. Paper plate or piece of old cereal box. 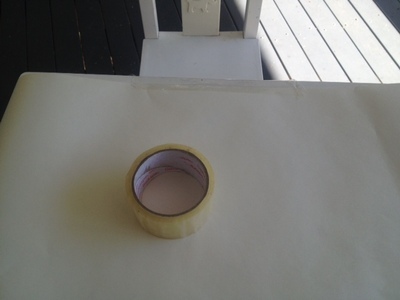 Lay out a large sheet of paper on a table. For young kids, it helps to tape the edges of the paper down with sticky tape to stop it sliding around. Squirt a few different colours of paint on a paper plate or piece of old cardboard box. 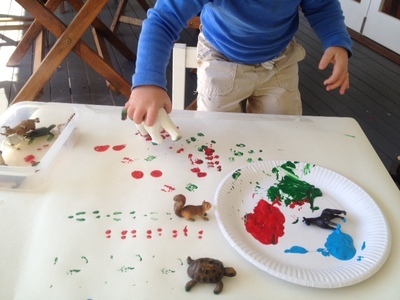 Lay out the paint plate and the animals on the paper table. 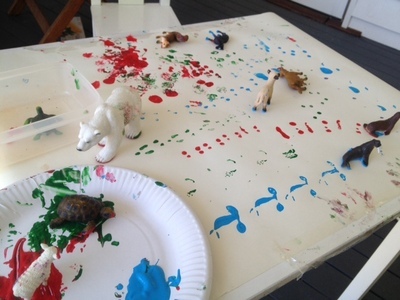 Let the kids choose animals and dip the toys in paint. 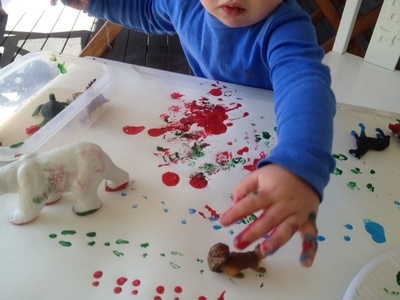 Jump the animals across the paper and look at the different tracks left behind. 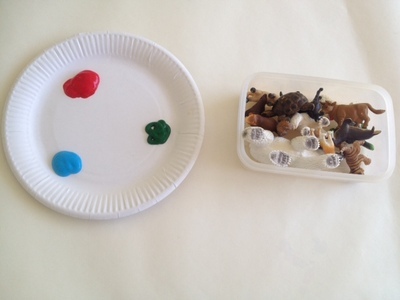 Keep going with different animals and colours. 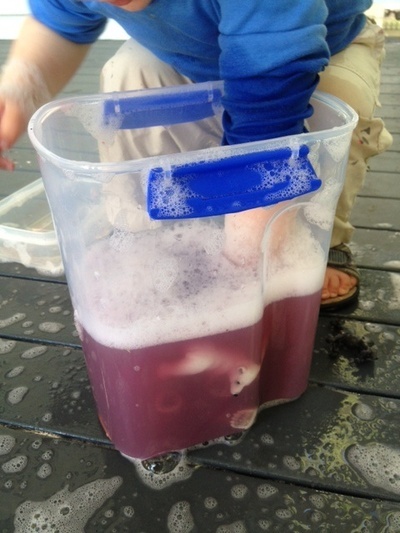 Fill a large container with warm water and a squirt of washing up liquid and have fun giving the animals a bath to clean off the paint. Recycle Challenge: What can I make out of these odd socks?